Cars 3 premieres this week, and with it has come a steady stream of promotional ads, new merchandise, special events, and of course trailers and television commercials. The advertising campaign for a new Pixar movie is always exciting, especially when the characters and setting allow for a little extra creativity in commercials. A couple years ago, the Inside Out cast popped up in all sorts of television ads, from the Super Bowl in January through the movie’s theatrical release in June. Dory and her aquatic friends weren’t quite as conducive to interacting with people in a commercial setting, nor were dinosaurs, so I don’t recall seeing quite as many for those films. But I do remember lots of commercials during the months surrounding Toy Story 3‘s release, and thought it would be fun to look back at them in a throwback post. 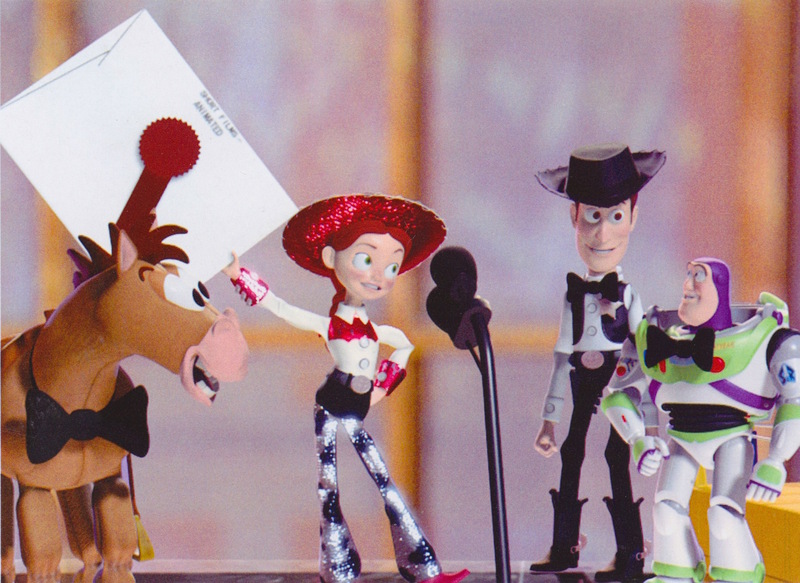 We passed the two-year countdown mark for Toy Story 4 back in June – down to 20 months now – but we still have a long way to go. And since news on the upcoming sequel continues to be light these days, I thought I might as well share another of my “throwback” posts while we wait. It’s as good a time as any to reminisce about the previous Toy Story film, as we anticipate the next one and ponder what secrets its story holds for us. I think it’s safe to say that anyone who was a part of the Toy Story fandom during the days surrounding Toy Story 3‘s release in 2010 can remember director Lee Unkrich’s account on Formspring. The now-defunct social media site’s format was strictly Q&A, and although I never had the nerve to ask him anything myself, I can remember checking often to see if he’d answered anything new. Sadly, he deleted the account – and all the goodness it contained – not too long thereafter, so I never had the chance to screencap or jot down the questions that were asked and their replies, which were fascinating to a fan like myself.